Vignette is a simply-textured half-pi shawl, designed to show off the gorgeous gradient yarn (Twisted Fiber Arts Muse in "Vintage"). 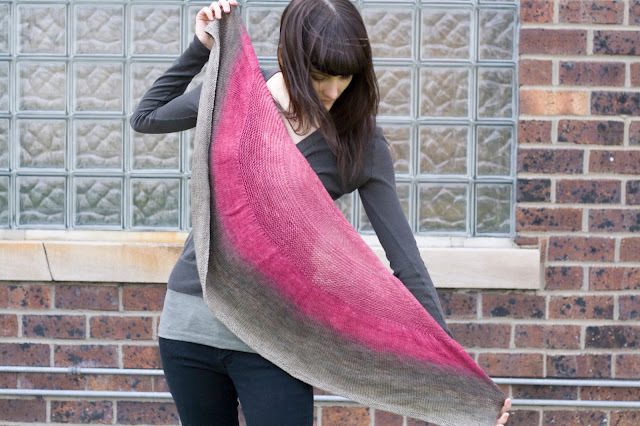 Easy knitting and a delightfully drapey, soft result! 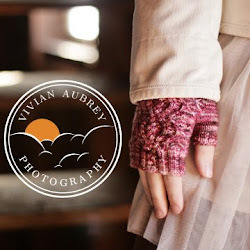 You can find Vignette on Ravelry here, or click here to buy now! Gorgeous!! 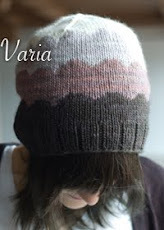 Love the gradient yarn you used.